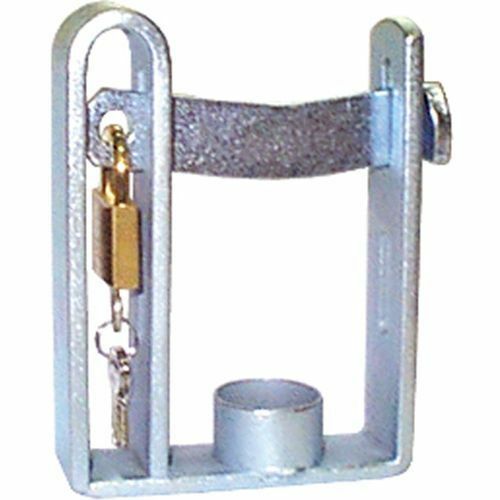 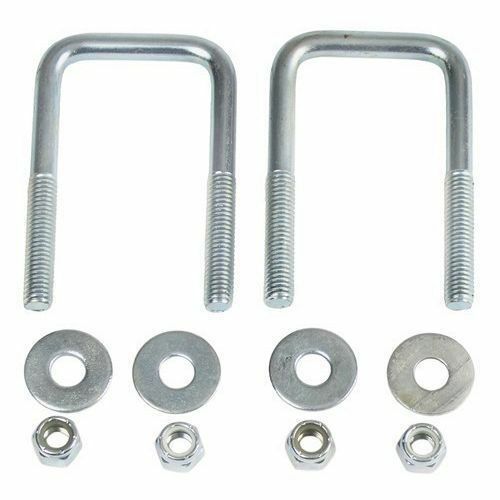 Our range of products include tow ball, trailer safe lock, antiluce fastener, fish plate of trailer, tow ball and hitch ball and drop lock pin. 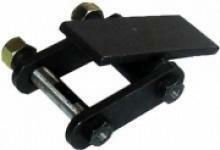 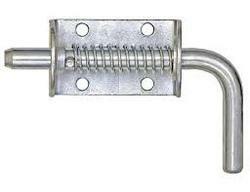 This heavy duty coupling lock has a two position locking system and quality zinc finish. 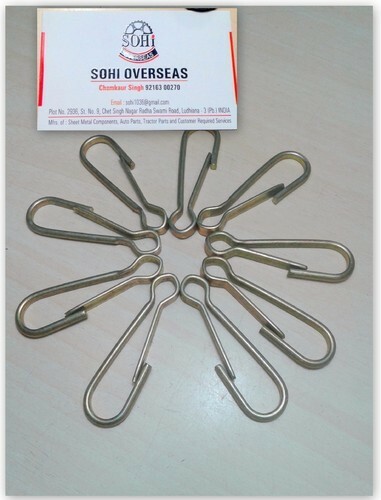 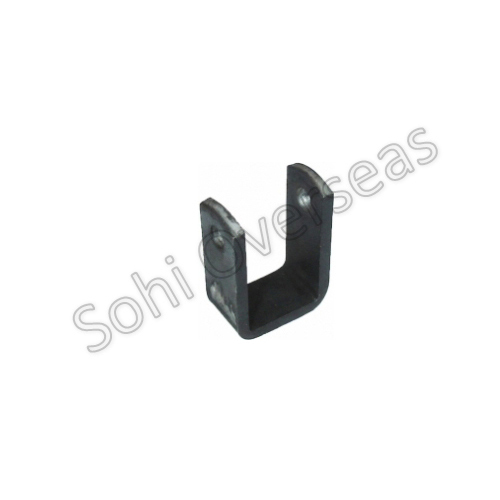 We are Leading Manufacturers of all kinds of Customised and Drawing Based hooks of all types. 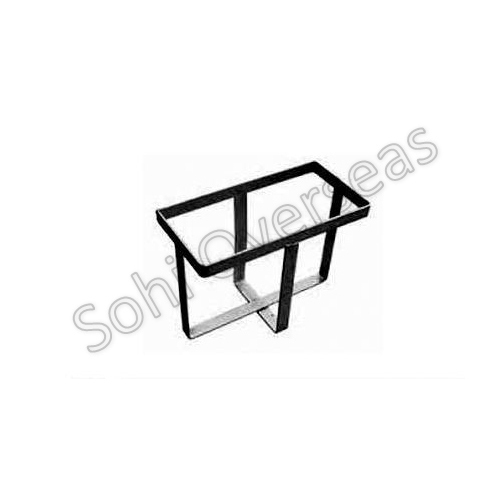 We are Leading Manufacturers, Suppliers of all kinds of Customized and Drawing Based Products of all types. 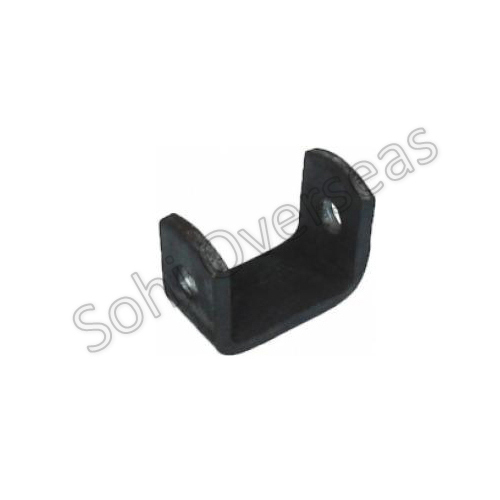 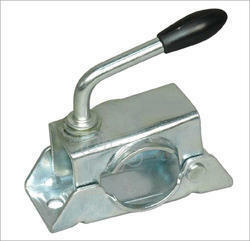 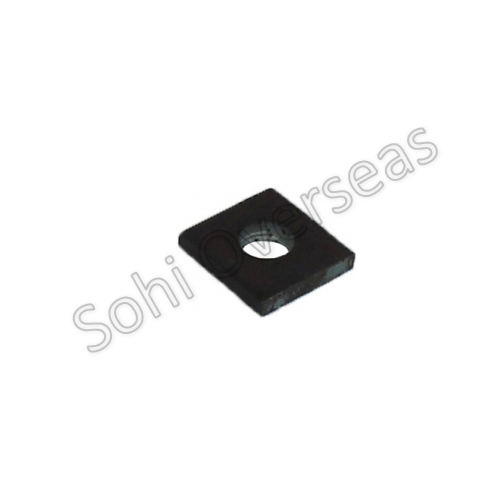 U Bolt Square 40mm x 5.5"
Ideal where doors, compartments, or panels need to engage and disengage quickly and securely. 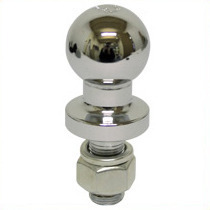 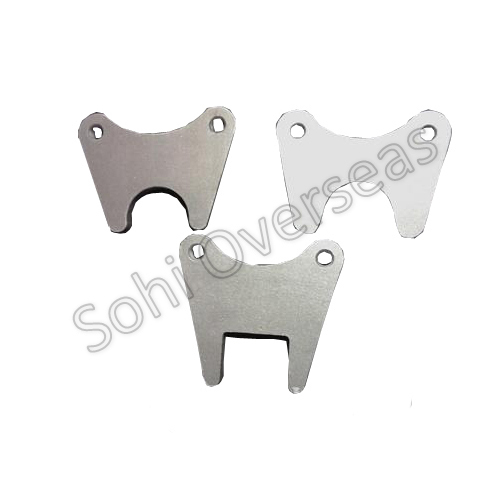 Corrosion-resistant zinc-plated steel or stainless steel construction. 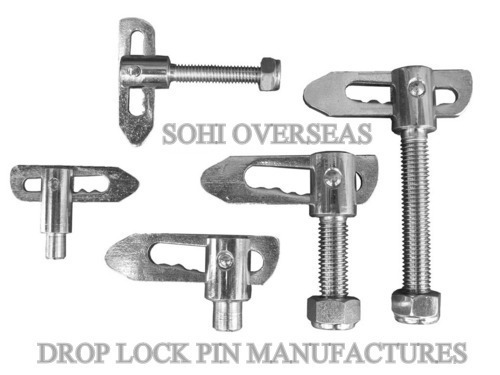 Spring-loaded bolt can be locked in the open position. 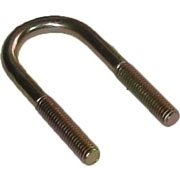 Turning lever allows the bolt to close under spring pressure. 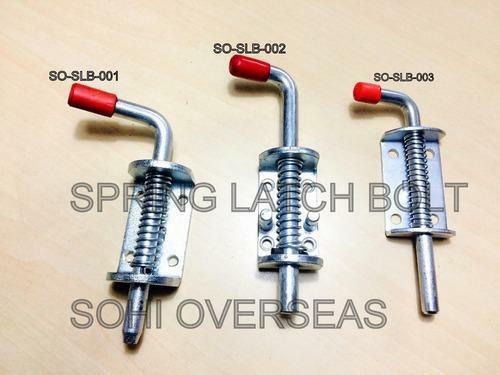 Buyers Products Spring Latch is ideal for uses where doors, compartments, or panels need to engage and disengage quickly and securely. 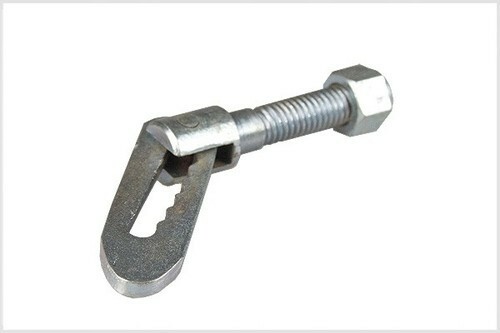 The spring-loaded bolt can be locked in the open position as needed; turning the lever allows the bolt to close securely under spring pressure. 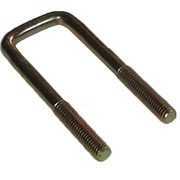 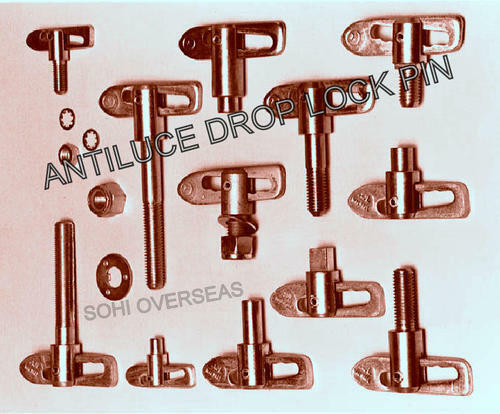 The latch is available in your choice of stainless steel or zinc-plated steel and in various sizes. 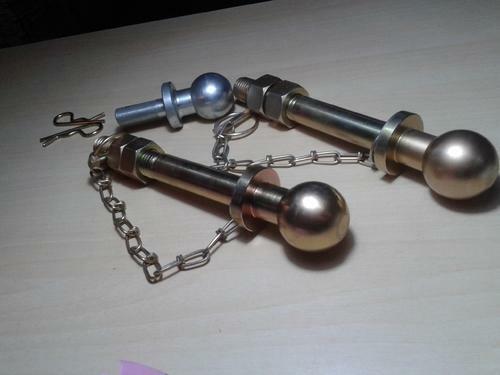 It can be ordered with or without the keeper. 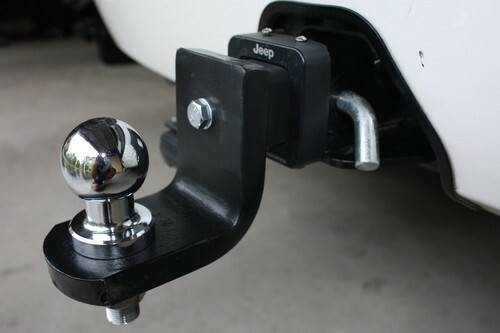 All mounting hardware is sold separately. 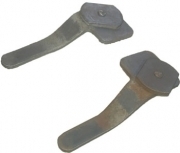 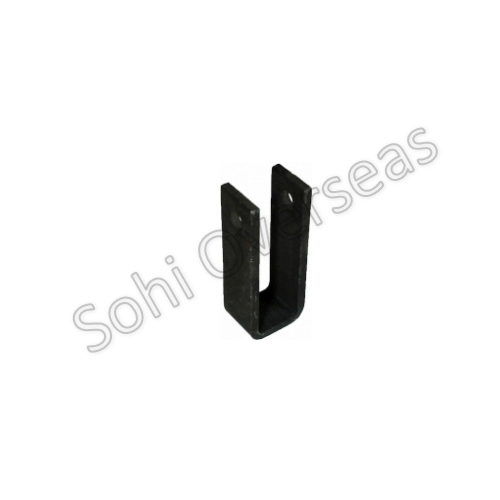 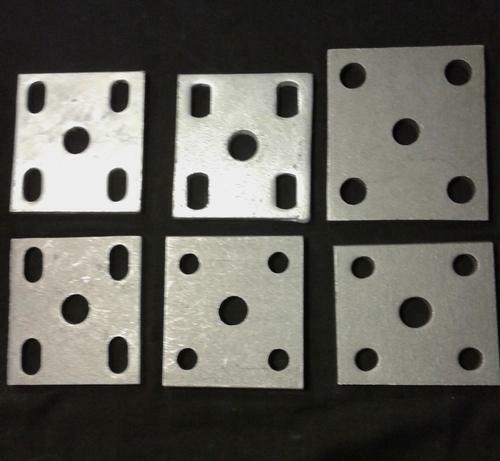 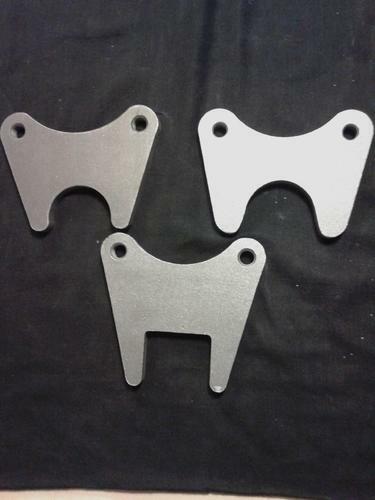 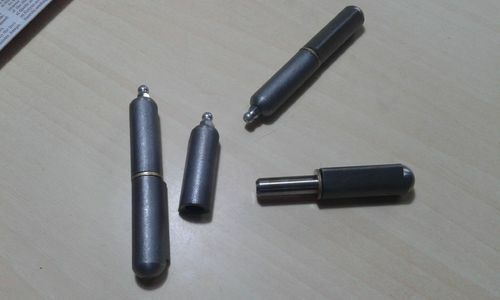 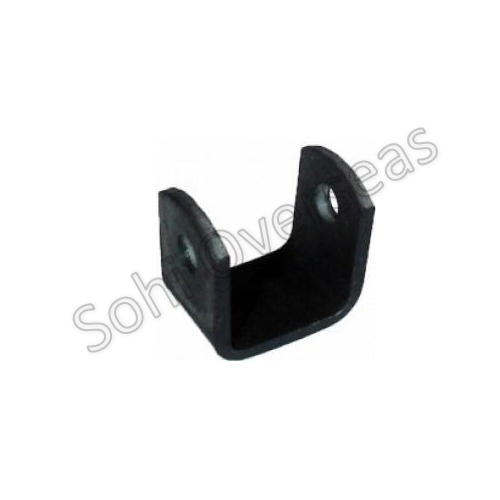 Size (in inches) 6", 5", 3", 4"
We are manufacture of bullet hinges. 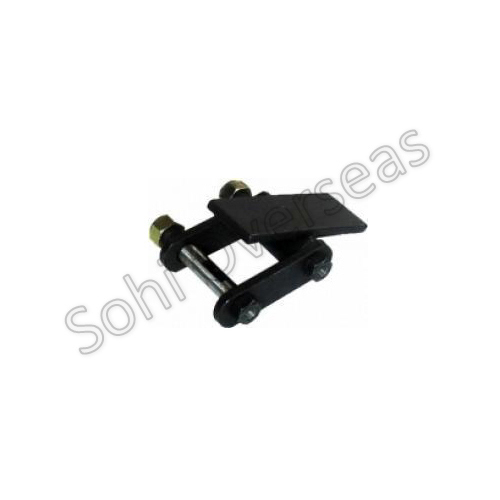 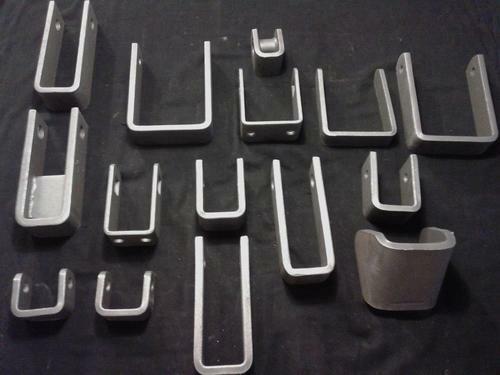 Looking for “Trailer Spare Parts”?